Special features (to name a few) incl 2 gas fireplaces; audio/video/network and security thruout; heated garages; extensive appliance package; and triple pane, low-e windows. For a more detailed listing of features/finish of this home, please refer to Supplements. Currently a showhome: can be viewed during normal business hours or privately. Your family will flourish in these surroundings! Watermark is a distinctive estate community located adjacent to Calgary – enjoy country living next door to the city giving you access to all amenity and full services. Within the community enjoy many pathways, parks and playgrounds as well as the Central Plaza with pavilion, picnic areas, firepit, sports court, and grass fields. Next door is Glenbow Ranch Provincial Park – a world class network of trails, fishing, picnicking and interpretive programs. The HOA fee covers front yard maintenance; weekly garbage/recycling pickup; snow removal on streets/community pathways and general maintenance of the common areas. Home for sale at 45 Waters Edge Gd Rural Rocky View County, Alberts T3L 2N6. 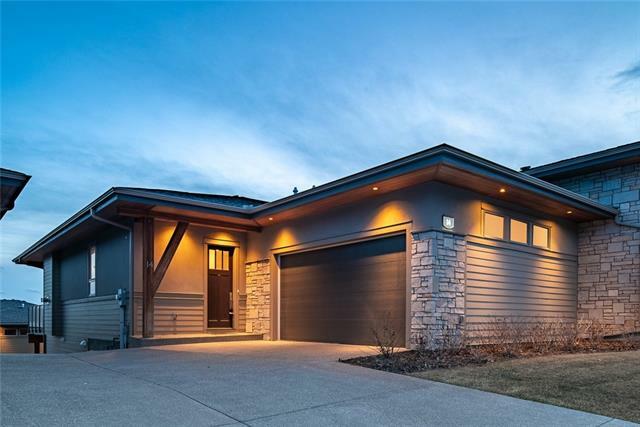 Description: The home at 45 Waters Edge Gd Rural Rocky View County, Alberta T3L 2N6 with the MLS® Number C4228644 is currently listed at $2,095,000.